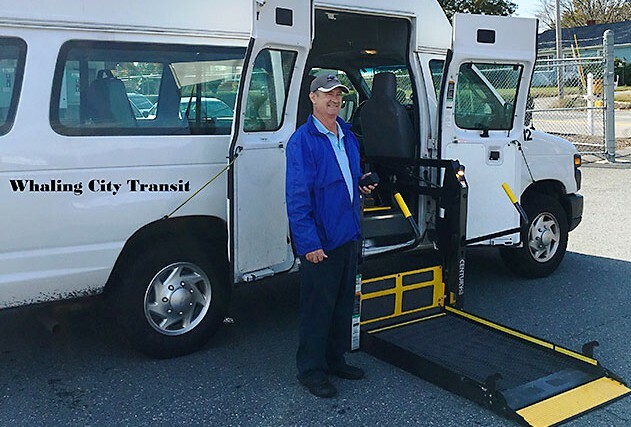 Welcome to Whaling City Transit! 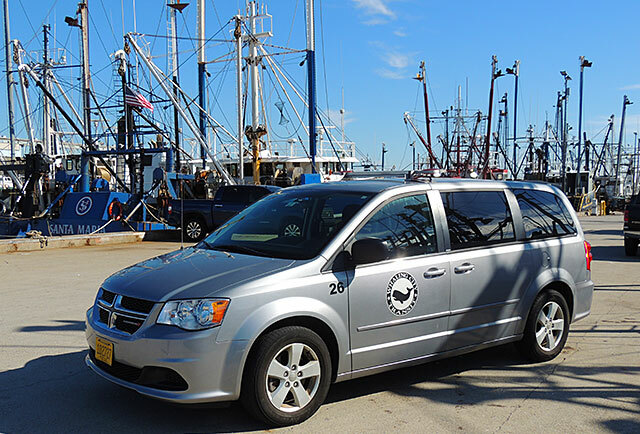 Whaling City Transit, Inc. is family owned and operated. 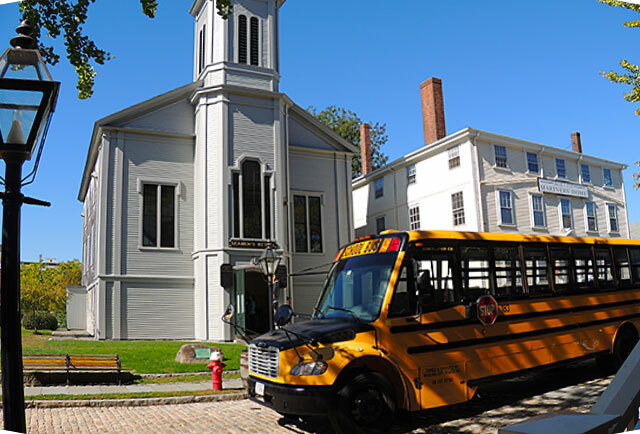 We have been providing school bus, wheelchair transport and van services to the Greater New Bedford and Greater Fall River since 1986. 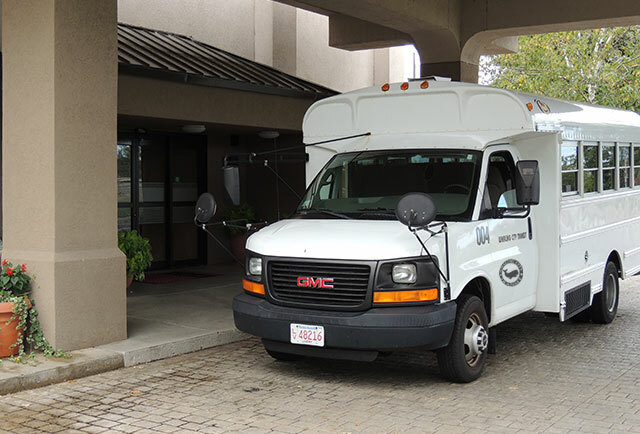 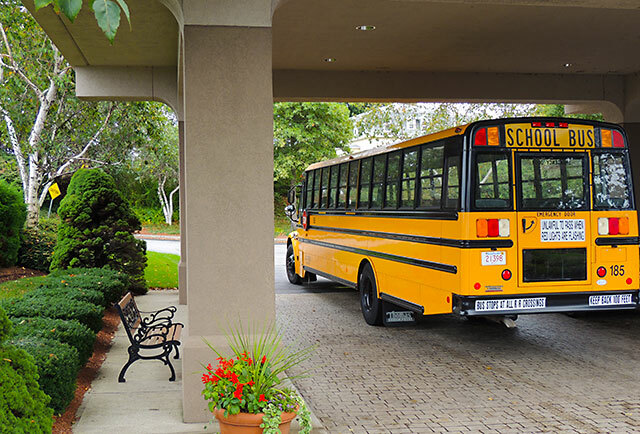 We have a complete fleet of vehicles including full size school buses, passenger vans, mid-sized school buses, wheelchair vans, and charter buses. 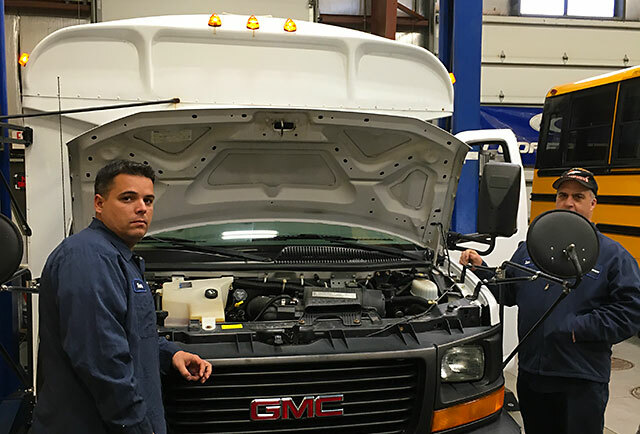 Our state-of-the-art building has four offices, a drivers and instruction room, a garage with wash bays, lifts and stalls. 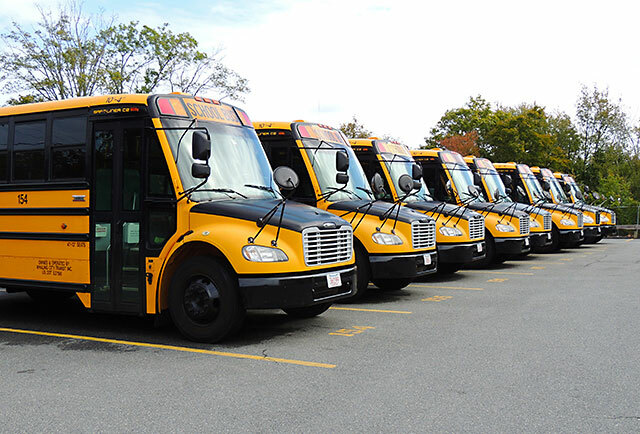 We are a Certified Massachusetts Emissions Inspection Station for both CDL class vehicles and automobiles.